I’m having a hard time believing that it’s the end of July! I have been loooooving my summer days but I am excited to meet my new bunch of kinders too! 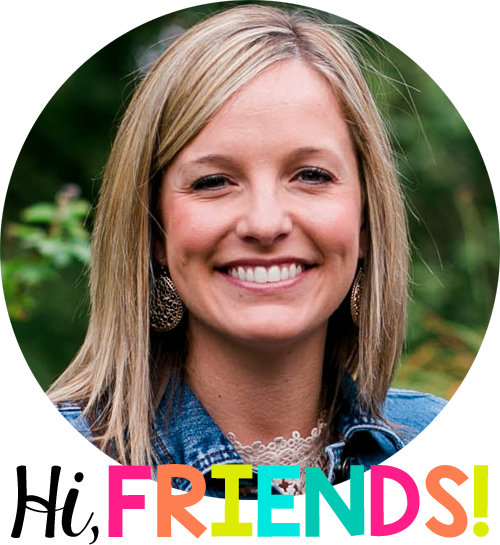 Today I am linking up with Deanna Jump for her Lets Talk About Books linky. My wishlist has become quite substantial as I’ve listened to the suggestions of so many wonderful teachers! 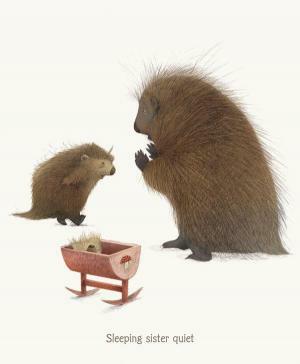 Any who, the book I’m sharing today is…….. 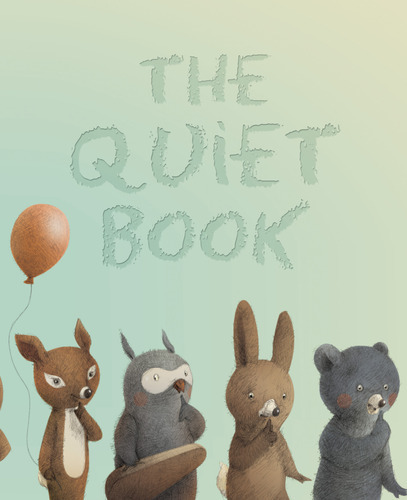 The Quiet Book by Deborah Underwood. 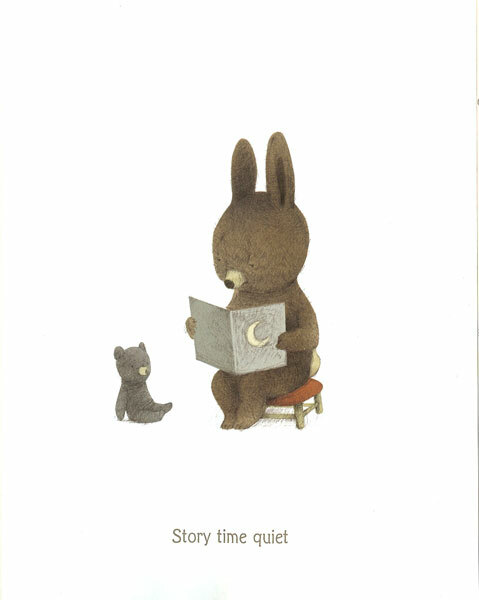 The story is about different types of quiet. 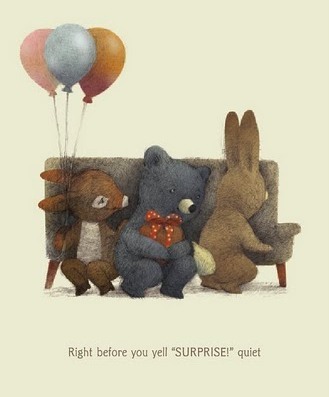 The darling animals illustrate the different types of quiet that happen throughout the day. This story is wonderful for a few reasons. 1. It’s a great way to talk about the different emotions behind being “quiet” (perhaps someone is lonely, sad, busy, working, trying to surprise someone). 3. 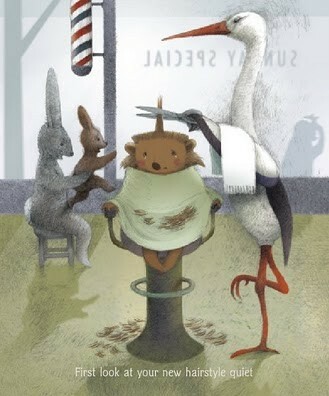 The illustrations are way too cute! I mean seriously, just adorbs! I’m off to see all the other books in the link up! You can check them out here!